President of the Jamaica Manufacturers and Exporters Association (JMEA) Metry Seaga. 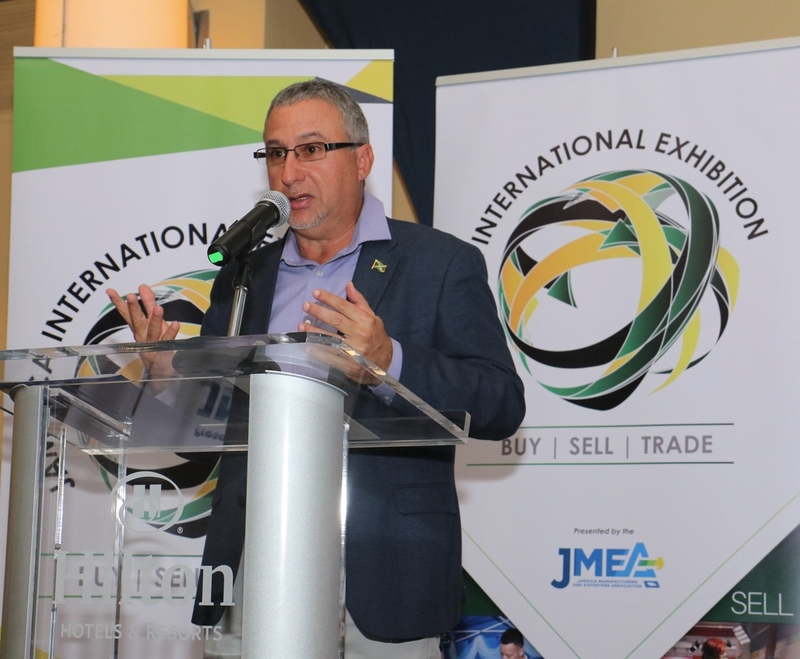 President of the Jamaica Manufacturers and Exporters Association (JMEA) Metry Seaga is questioning why the Jamaican economy is growing just under two per cent when "on paper, we have the ideal recipe for economic success". "...So, it begs the question; in fact, it begs many questions, including why is our economy only growing at a rate of 1.8 per cent?" Seaga asked. The JMEA president argued that there is a clear correlation between the country's high import bill and the sluggish economic growth. 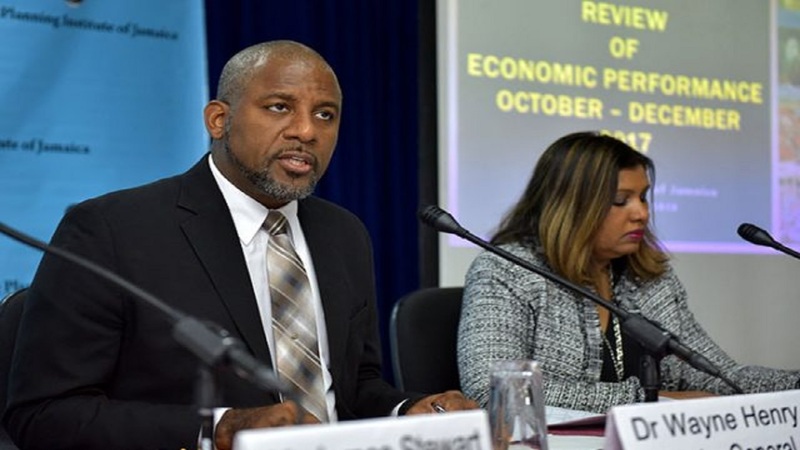 Imports in Jamaica increased to US$1.6 billion in the third quarter of 2018 from US$1.3 billion in the second quarter. 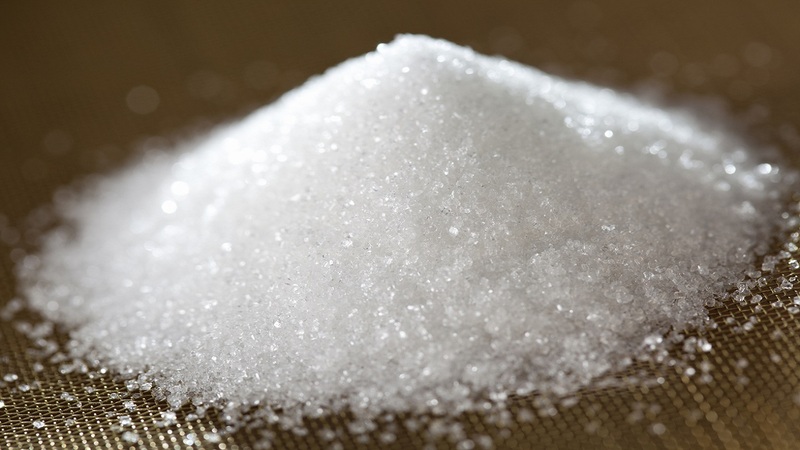 Soaps, detergents, perfumes, cosmetics, shampoos and body lotions were imported at a value of US$29 million in the same year, and an additional US$67 million was spent importing sauces and condiments, pastries and biscuits, banana and plantain chips, confectionary, juices and sodas, according to Seaga. “This is simply unacceptable," Seaga charged. "Together, we need to make a deafening noise that says to the government, the amount spent on importation through public procurement must be reduced, and more faith and investment need to be placed in our local businesses. It is crucial to our prosperity, stability and security and to increase employment, raise wages and grow our economy." 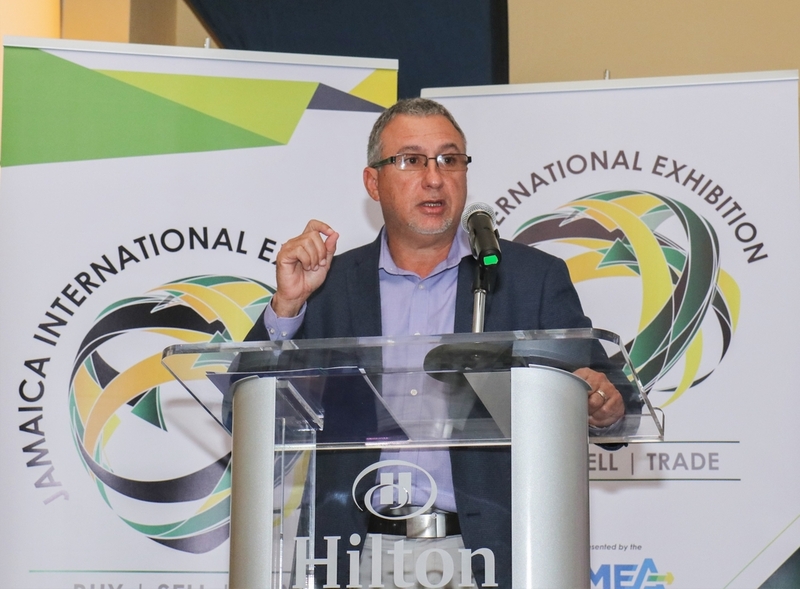 He was speaking at the fifth staging of the Tourism Linkages’ Speed Networking event, staged at the Montego Bay Convention Centre on Wednesday. The event is held to bring together sellers and buyers to bridge the supply gap in the tourism sector. Seaga argued that the JMEA is passionate about initiatives like the Tourism Linkages Speed Networking.
" It’s not just about bringing your products and services to display, but for you to forge reliable and formidable business relationships between the productive sector and the tourism industry, and even within the productive sector itself because suppliers can supply suppliers too. So, I implore you to make good use of the opportunity you have here today (Wednesday)," Seaga said. "It is through the progression of these opportunities that our government will see that our local companies are more than equipped to supply our nation’s needs, and it is up to us to continue to prove it beyond today by continuing to procure Jamaican products and services for our business and personal use, as well as by being the torchbearers of buying Jamaican."